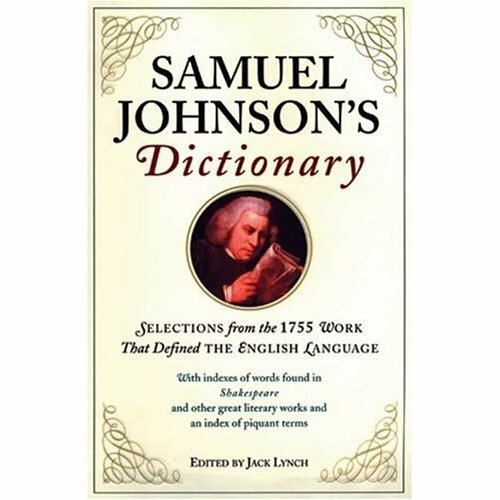 Samuel Johnson, the pioneer of English dictionary-making, defined the word “lexicographer” rather pessimistically: A writer of dictionaries; a harmless drudge, that busies himself in tracing the original, and detailing the signification of words. In Mr. Johnson’s mind, the adjective “dull” was also associated with writing dictionaries: Not exhilarating; not delightful; as, to make dictionaries is dull work. flexitarian – a person who follows a primarily, but not strictly, vegetarian diet. So, why not replace Samuel Jonson’s above definition with the antonyms of “dull” — absorbing, engrossing, fascinating, gripping, riveting, entertaining, amusing, diverting, intriguing when we explain what dictionary-making is? Pension: An allowance made to any one without an equivalent. In England it is generally understood to mean pay given to a state hireling for treason to his country. Politician: 1. One versed in the arts of government; one skilled in politicks. 2. A man of artifice; one of deep contrivance. 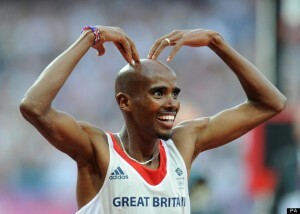 Oats: A grain, which in England is generally given to horses, but in Scotland appears to support the people. 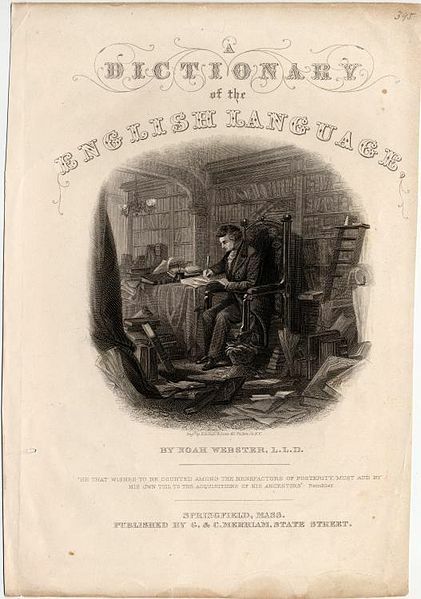 The personality of Noah Webster, another great figure, is seen in his dictionary of English, which he made a banner of American independence. He was a patriot through and through and passionately believed that a new nation should have its own language. He said that a national language is a national tie and insisted that the time right after the revolution of 1775-1783 was the time to declare cultural independence too. Sounds quite fresh in the context of today’s Ukraine. Most surprisingly, I didn’t feel I was in any way awkward or ashamed of my ignorance. Wasn’t Thomas Hobson wiser? The owner of a stable of 40 horses gave his customers a free choice of a different character: either to take the horse in the stall closest to the door or not to take any mount at all (if the best horses were always chosen that would make them overused). so that we can become wise. …The new year has begun. You are currently browsing the BLOGGING IS LIVING blog archives for January, 2013.